Can’t you just hear him whistling? 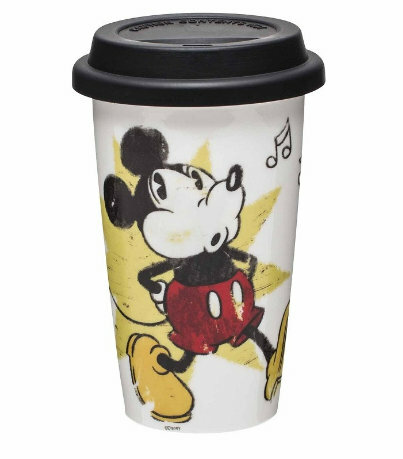 Grab some java and hit the road whistling with this Mickey Mouse Travel Mug! It’s always a jolly day when you’ve got a fun Mickey accessory, but it’s even BETTER when you can grab it on sale!